Last week I went off to a Ball event, and didn’t want to leave my hair in it’s usual straight state. 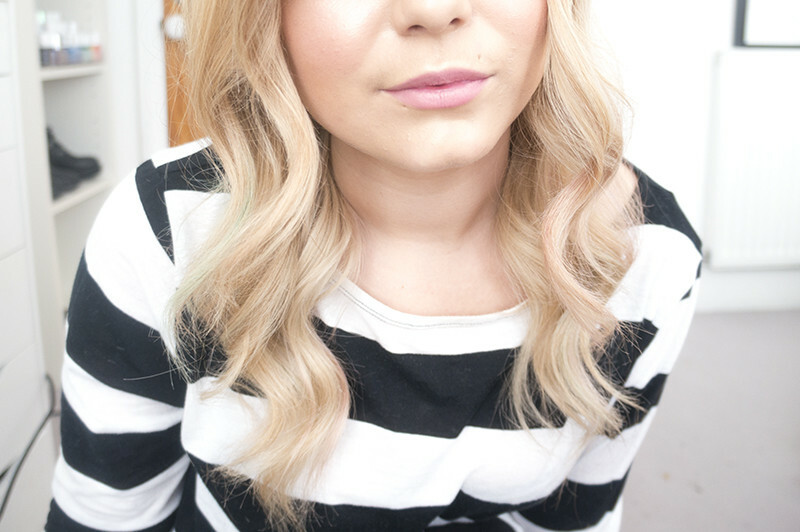 Inspired by Lauren Conrad and Blake Lively I chose to do an everyday glamorous wave using the Nicky Clarke Mayfair Multi Styler. Check out my tutorial above or over on my youtube page here. The tong I used in the above video was the 25mm barrel, but it also comes with a small 10-19mm conical wand and a conical 19-55mm wand. Depending on which you choose from the set of three, you can use the thin cone for tight curls, the medium barrel for a loose style or the large attachment for gorgeous waves. I haven’t used a multi styling hair tool since the days where you could get those 7 in 1 curling tongs with attachments for everything from crimping to curls. Having the three tools but only one body cuts down the amount of space this styler takes up, so I can see it being very handy for travelling. The Mayfair Multistyler heats up quickly to a maximum of 200C/ While it hasn’t got a variable heat setting like a lot of curlers like this, but my hair didn’t feel fried when using the styler. 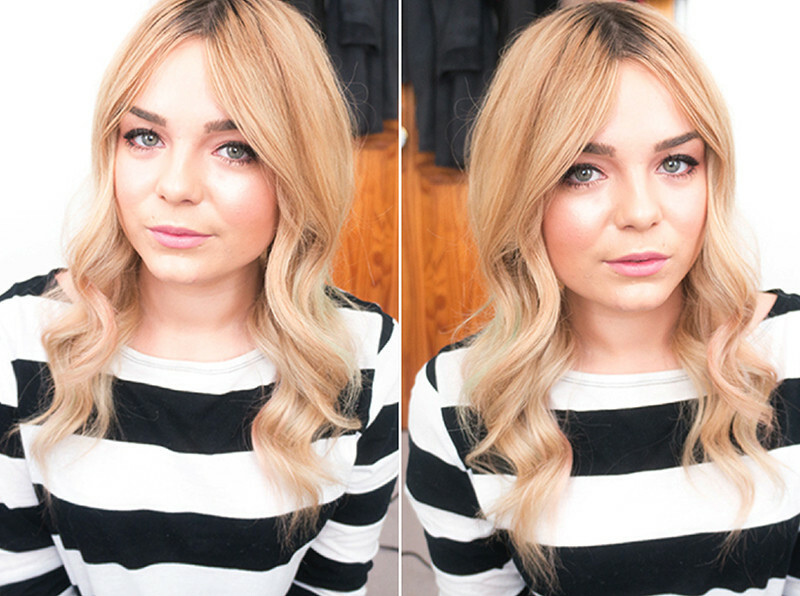 It left bouncy smoother curls that once brushed out really gave me the perfect daytime luxe look. I really like this tool and would recommend it wholeheartedly. I love that it comes with more than one styling element so your effectively paying for three tools in one. It filled the gaps in my heated styling routine really well as my last conical wand gave up on my after a few years of service. 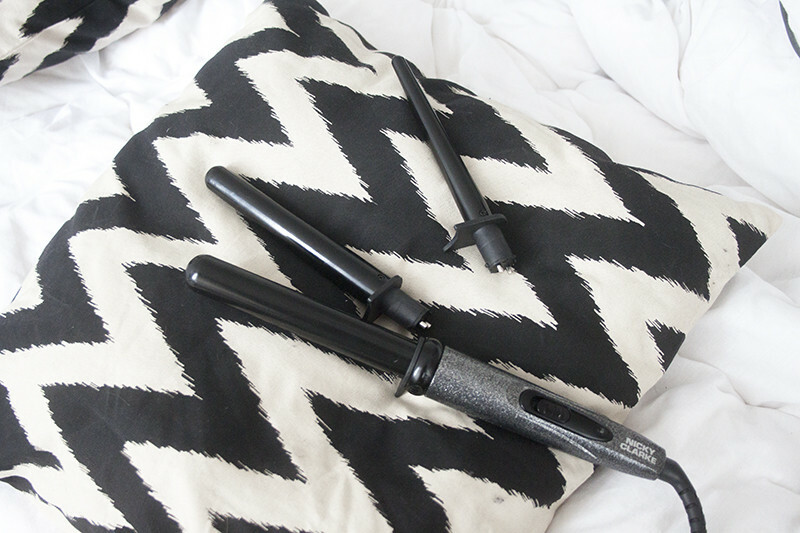 The little curler is perfect for getting Beyonce style waves (like in this tutorial I did) and the conical wand would be perfect for a more beachy laid back look.